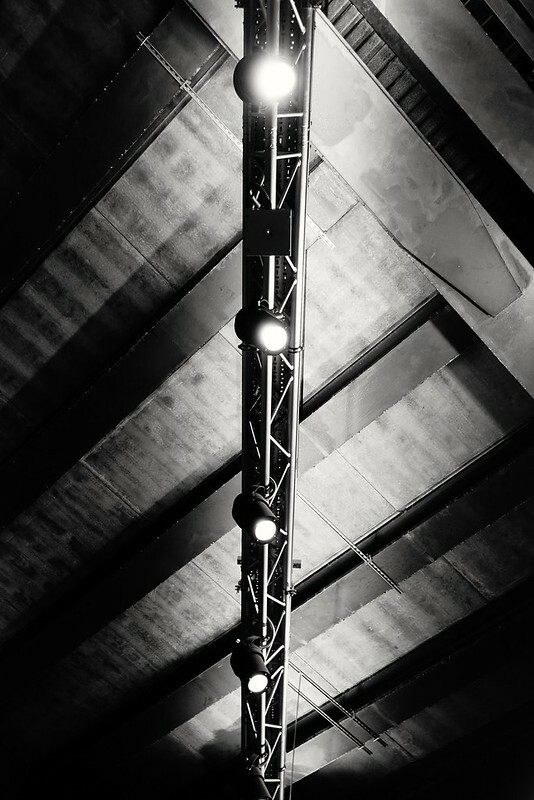 Ceiling lights, abstract. Waterloo, London. Image published by Henry Hemming on 2018-02-08 22:34:02 and used under Creative Commons license.